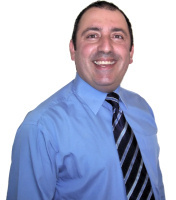 John has been in private practice in the Noble Park area for over 19 years. He is member of the Australian Podiatry Association and has a wide range of experience covering all ages, from infants to the elderly. He also has vast experience with sports injuries, biomechanics and nail surgery. 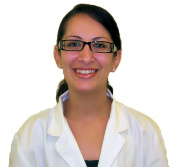 Marilene has recently joined both our clinics in December 2005, upon completion of her Bachelor of Podiatry degree at Latrobe University. She is a member of the Australian Podiatry Association and is well skilled in all areas of podiatry, with particular interest in wounds and biomechanics.